What are kidney diseases? What are different types of kidney diseases? 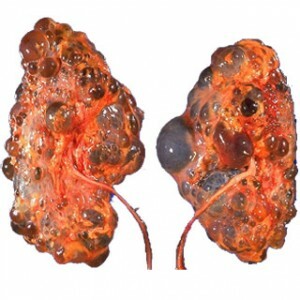 Kidney diseases are the disorders, which affects kidneys. The basic function of kidneys is to remove waste products from the body and produce hormones to regulate the level of different chemicals in our blood. Any kidney disease affects both right and left kidneys. These disorders may lead to chronic kidney disease stages and need immediate kidney disease treatment. Patients should be aware of their problem and find themselves what causes kidney disease.